Pittsburgh, PA: The Pittsburgh Cultural Trust and PNC Broadway Across America – Pittsburgh announce NETworks Presentations, LLC will bring the award-winning worldwide smash hit Broadway musical, Disney’s Beauty and the Beast to Heinz Hall from April 3 through April 8, 2012. This is a presentation of The Pittsburgh Cultural Trust, Pittsburgh Symphony and Broadway Across America. The original creators of the Broadway production are together again for this new touring production. 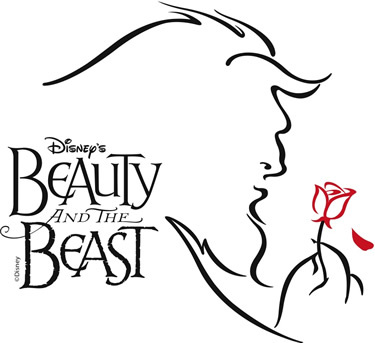 The play is directed by Rob Roth and choreographed by Matt West, with costume design by Ann Hould-Ward (Tony Award® winner for her work on Disney’s Beauty and the Beast), lighting design by Natasha Katz, scenic design by Stanley A. Meyer, sound design by John Petrafesa, Jr., and music supervision by Michael Kosarin. 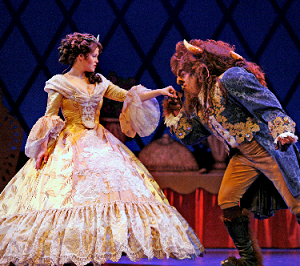 Disney’s Beauty and the Beast has become an international sensation that has played to more than 35 million people worldwide in 21 countries. 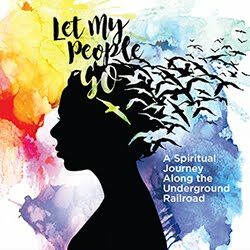 Tickets ($28.25-$41.25) are now on sale for both performances by calling (412) 392-4900, visiting the Box Office at Theater Square (655 Penn Avenue) or online at www.TrustArts.org. For more information about the PNC Broadway Across America – Pittsburgh subscription series, please call (412) 456-1390. Groups of 10 or more may call (412) 471-6930.